Tumblr understands our scene—and our interests—better than most, and that’s been proven on the site’s 2017 Year in Review. Check out the standings of all of your favorite TV shows below! 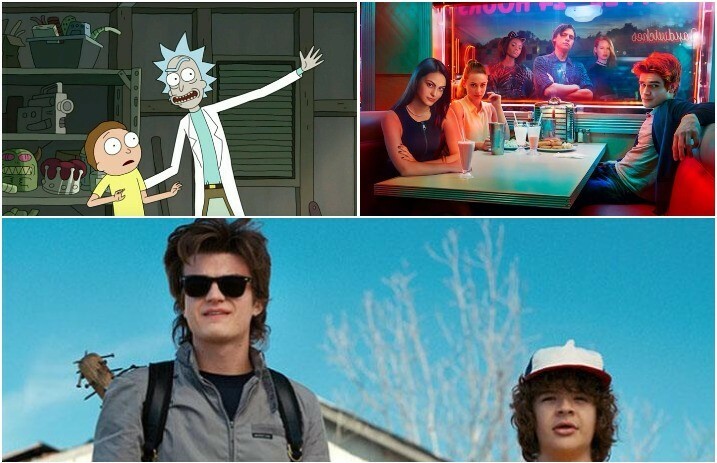 After analyzing Fandometrics, Tumblr has proven that there are a few standout shows that only make total sense—Rick And Morty, Danny Phantom and Adventure Time? Oh yes. Riverdale, Stranger Things and Game Of Thrones? Of course. See who topped the Tumblr lists for live-action TV shows and animated TV shows below!